KCE Participates in the 2018 Cesar Chavez Celebration! Sunday, August 5th, 2018. 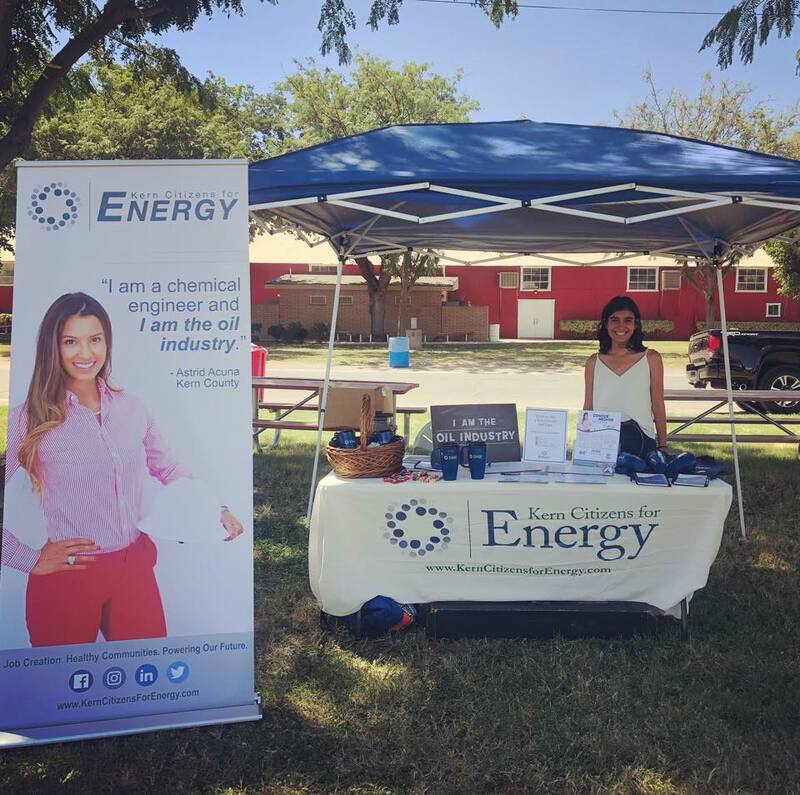 The Kern County Fairgrounds was bustling on Sunday, August 5th for the Cesar Chavez Festival, a yearly event sponsored by the Cesar Chavez Foundation with free entertainment, a car show and a health fair. Visitors could walk around the fairgrounds to see displays of refinished vintage cars and hot rods, purchase food at various booths, listen to musical performances and stop by tables at an indoor health fair to enter a raffle. 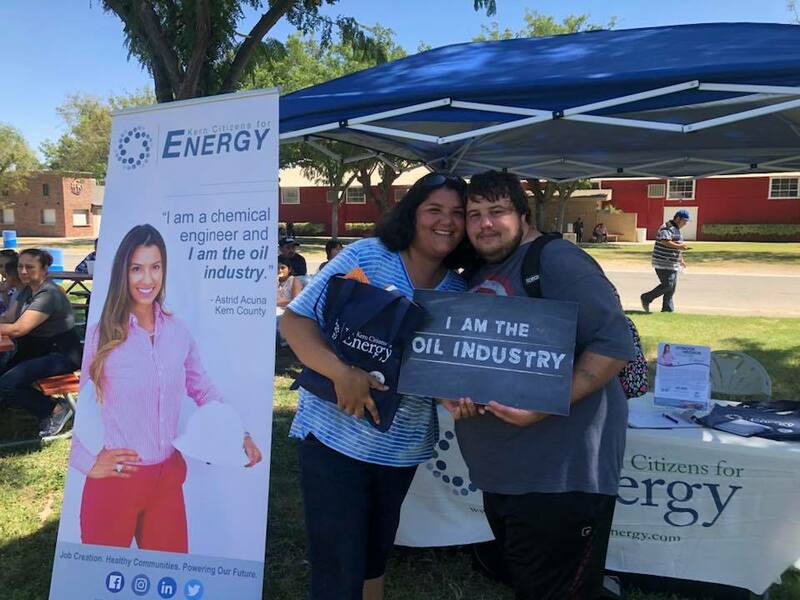 Kern Citizens for Energy had the opportunity to talk with attendees and educate them on all the ways that oil & gas benefits our lives! Community leaders from all over Kern County support Kern Citizen for Energy.